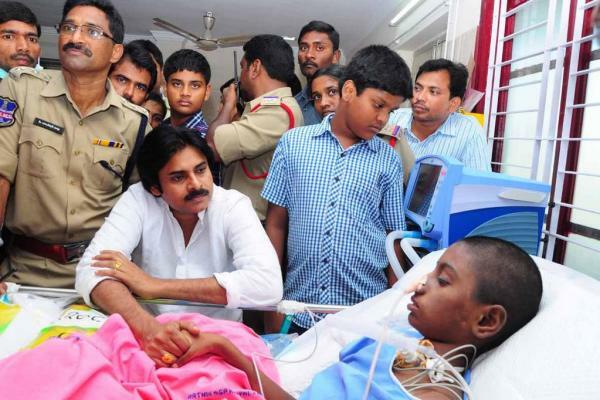 Pawan Kalyan visited a hospital in Khammam to fullfil the last wish of his fan Sreeja who is suffering from brain tumor. 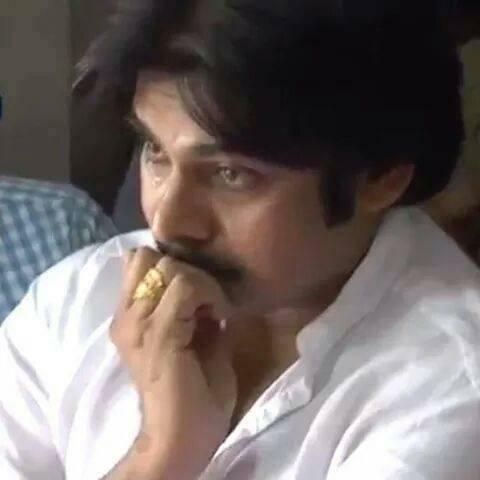 Upon seeing a 12-Year-Old Girl in such a critical stage, Pawan Kalyan became very emotional and tears rolled down ffrom his eyes He interacted with the girl and given away toys he brought with him. He asked doctors what’s the present condition of the 13-Year-Old and what could be done to improve it. 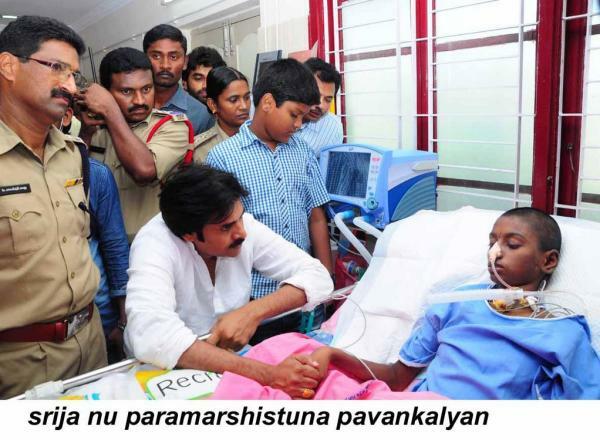 Apart from giving a cheque of Rs 2 lakhs, He assured to the parents of Sreeja all possible support for the treatment.